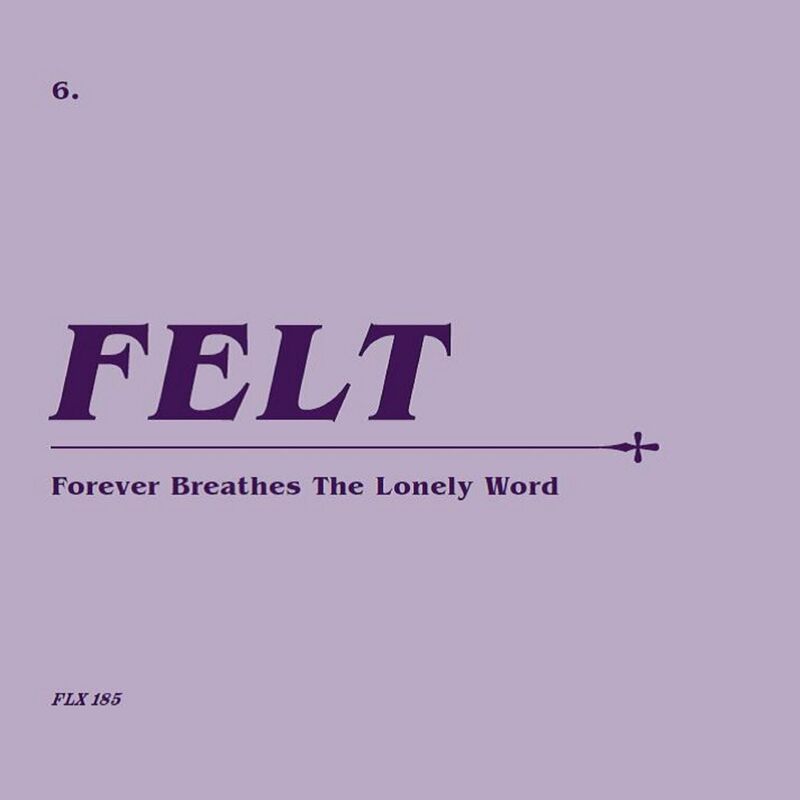 Following the release of FELT's first five albums in February, the band's reissue campaign continues with the second half of their discography. During the '80s Felt recorded ten albums and ten singles for the Cherry Red and Creation labels. This gorgeously-produced series explores the work of one of the greatest indie groups in recent memory.